Brown Trout in the Salt River. 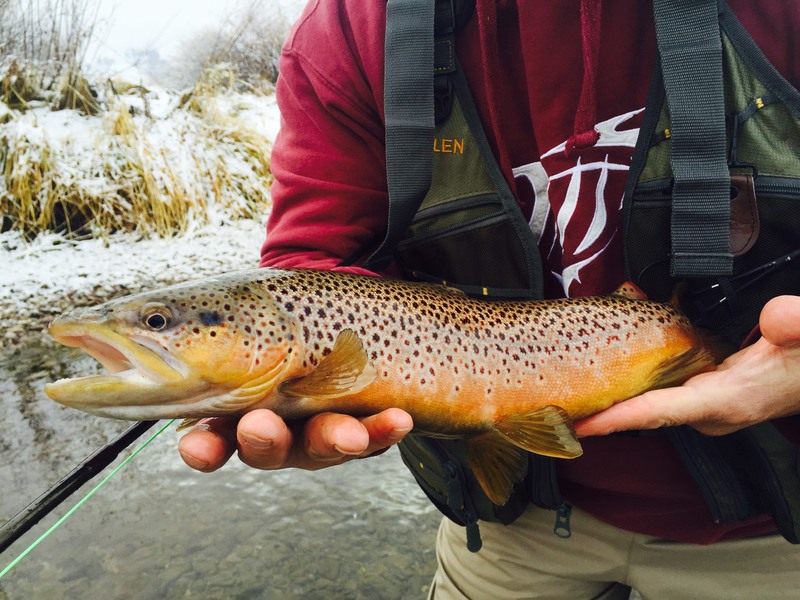 Dropping temperatures have begun to spark the annual Fall migration of big Brown Trout up the Salt River. 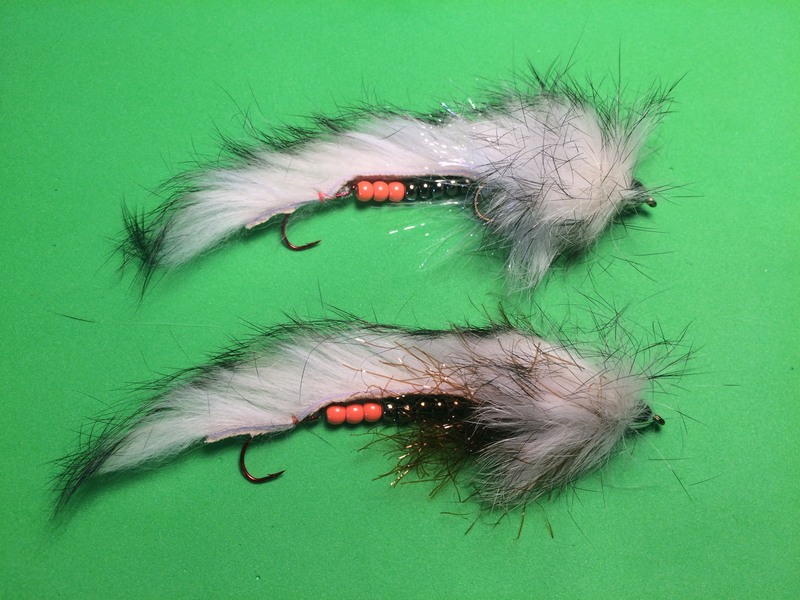 Early fish are usually very aggressive and very willing to grab at streamers invading their territory. 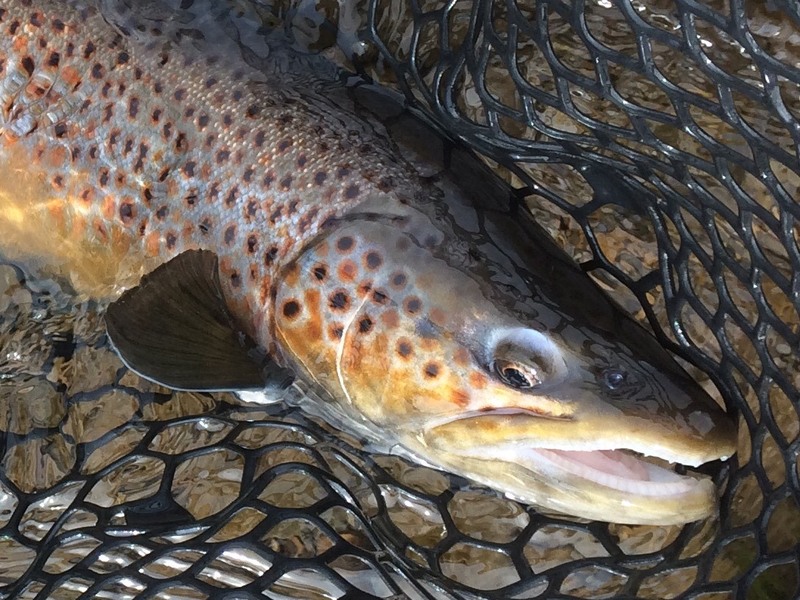 The Salt is low and clear at this time creating opportunities to spot the big Browns as they move throughout the river. Several fish have already moved into the Salt on our Spring Creek Property, staging in deeper holes and aggressively chasing down streamers. 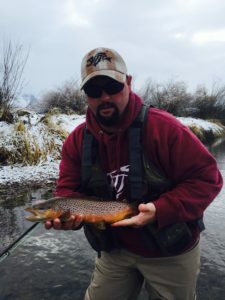 This is always an exciting time on the river, because you never know when one of the 10+ pound Browns might be in pursuit of your streamer.